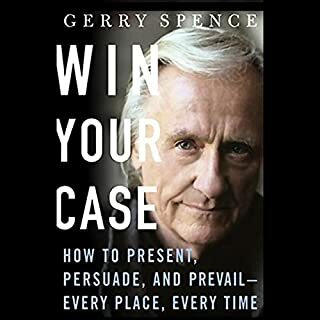 I could listen to Gerry talk all day long. 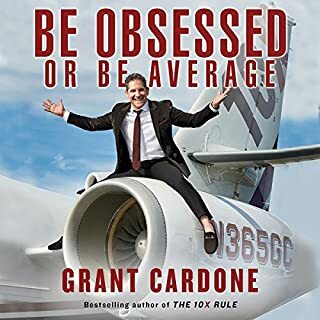 Fantastic book and a great message. Confidence is the ONE thing that affects everything. 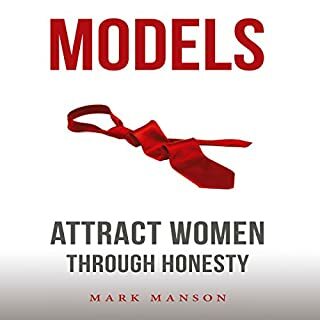 This timely book shows you how to make confidence an asset vs. a liability, an enabler vs. a disabler. 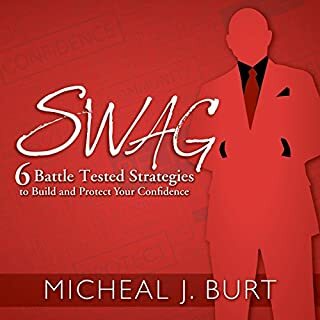 In his best book to date, Coach Micheal Burt shares these strategies in his book SWAG: 6 Battle Tested Strategies to Build and Protect Your Confidence.